When Paul passed, he was celebrated at a memorial service with speakers from one sliver of his life. In the neighbourhood, he was a totally different soul and part of the rich cultural tapestry…his brilliant smile lighting up his face as he drove by, never forgetting to wave. More than that, he had, over time, played a significant role in helping to move his neighbourhood forward (or perhaps back) into the vibrant community that disappeared with the rise of suburbia. There HAD to be a way to remember Paul and the colour he brought to the neighbourhood in his lifetime. 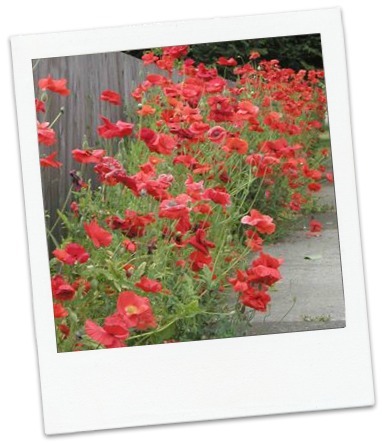 We chose poppies. Poppies for remembrance. And poppies because they would bloom right around the anniversary of his death. Word went out, and poppy seeds came in from many different directions. And on a sunny April day, Paul’s neighbours set out…to tell stories…to plant and scatter…to create a living memorial…and to just be a community. 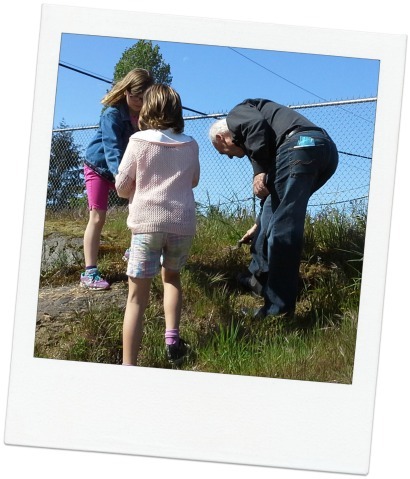 A real community….young and old worked together…both teaching and learning. And then, of course, shared stories over a meal. When we talked about what we will miss about Paul, a few people offered poignantly that they would most miss getting to know him better. More than one small sliver of his life. His partner of many years commented that Paul would be happy being seen…that was sooo Paul! 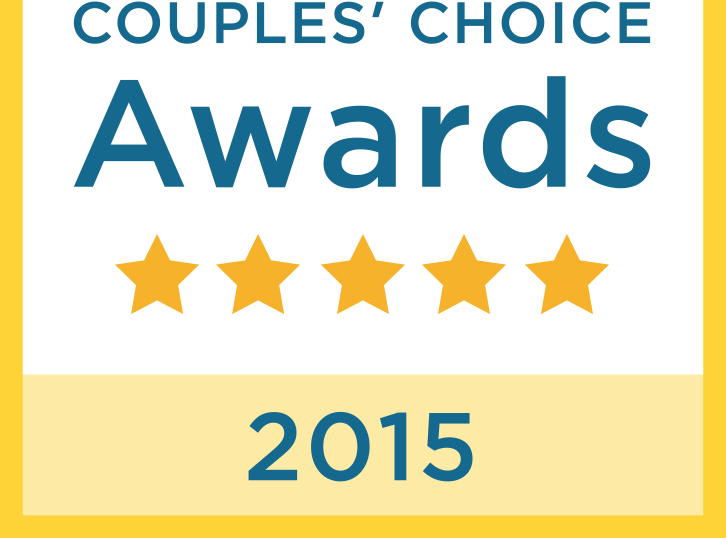 That affirmed that we had done something right and meaningful. 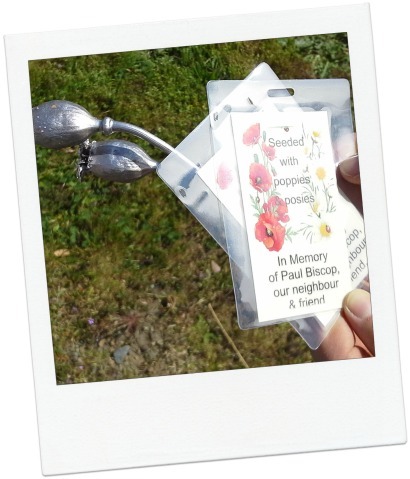 So next Spring, Paul’s poppies will hopefully beautify the empty lots and light up faces. And in that way, he will still be making a big difference in the neighbourhood.